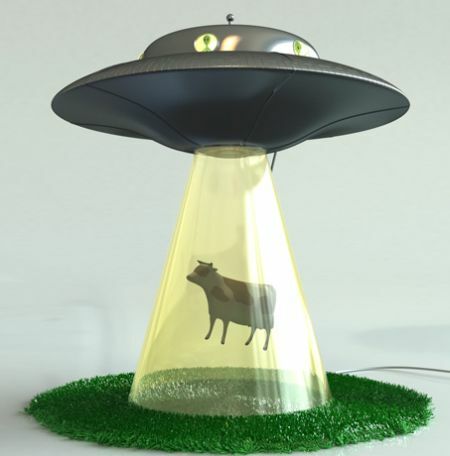 The Alien Abduction Lamp seems to be an enthusing from the alien sci-fi flick – ‘Mars Attack’! It surely gives that real-feel of Martian abduction right there at your living room. I should really appreciate the designer, Lasse Klein, for his creation, which is already catching attention throughout. Would this glittery lamp offset design teleport you to the Martian environment? Seize one for the answer! ‘Yoga in anywhere’: Workout While you Play!